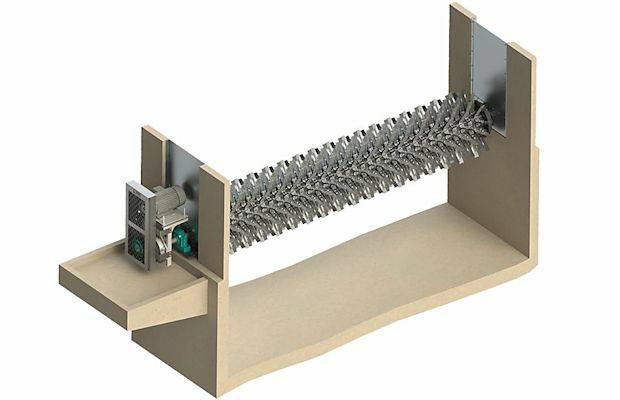 Brush Rotor Oxidation Ditches – Envirodyne Systems Inc. In Oxidation Ditches of any geometry, Envirodyne aerators provide outstanding oxygen transfer and mixing. 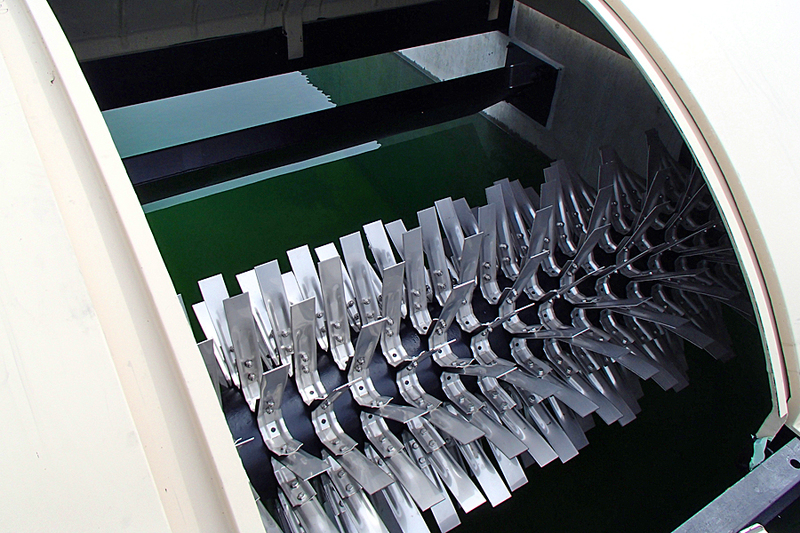 Our Conventional Loop Reactors offer unsurpassed reliability, simplicity and economy. 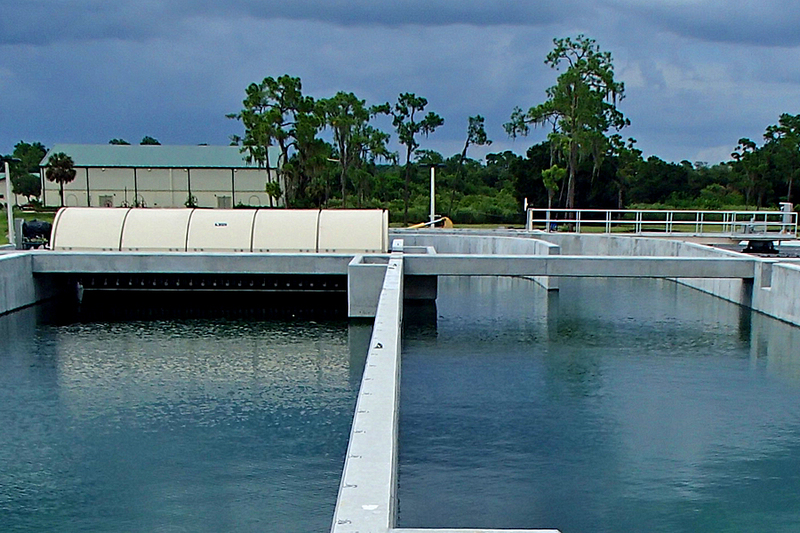 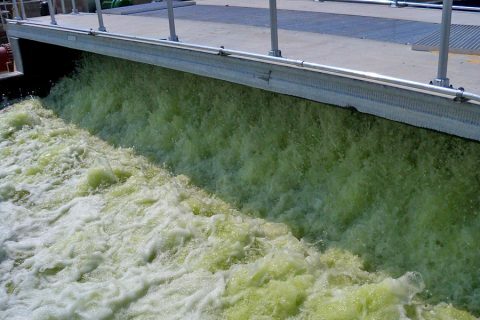 Effluent of the finest quality is achieved without the high capital and operating costs of more complex technologies. 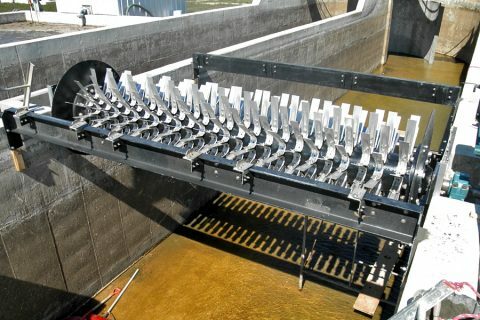 Horizontal and vertical ditch designs are available. 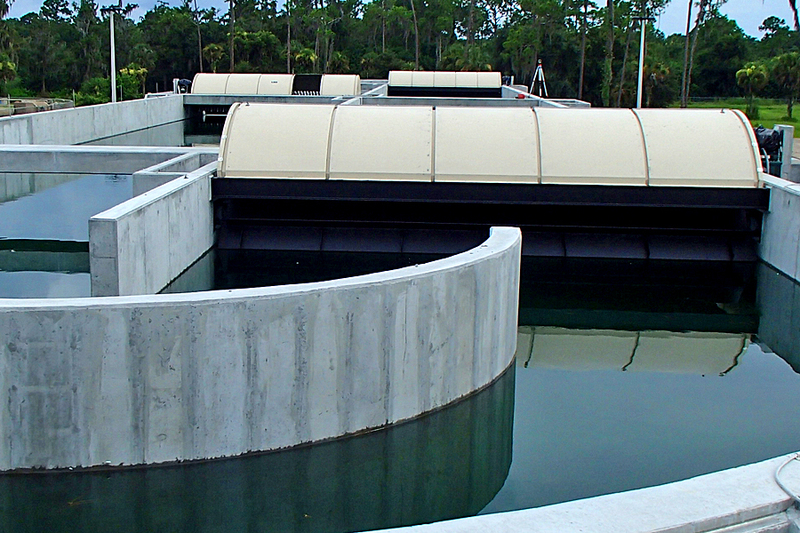 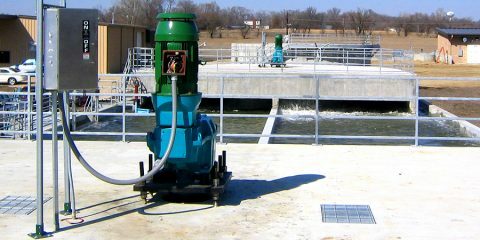 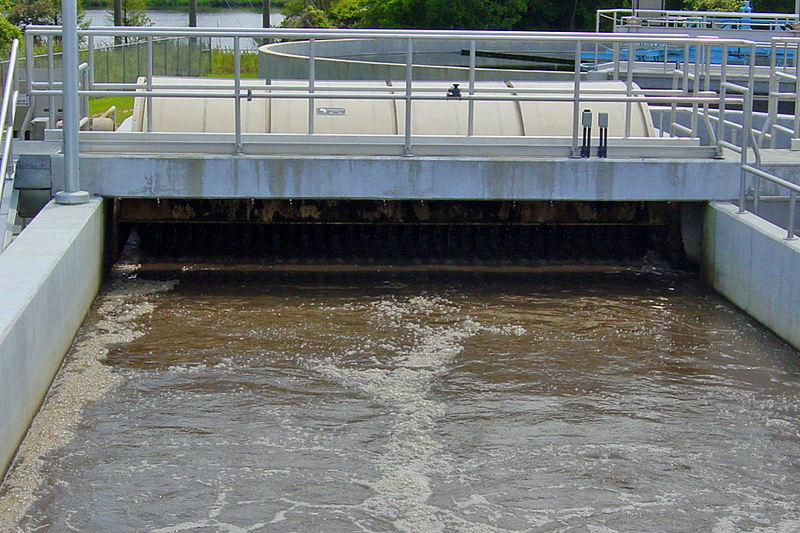 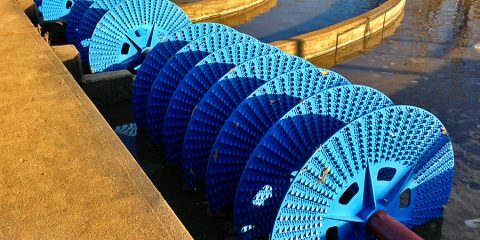 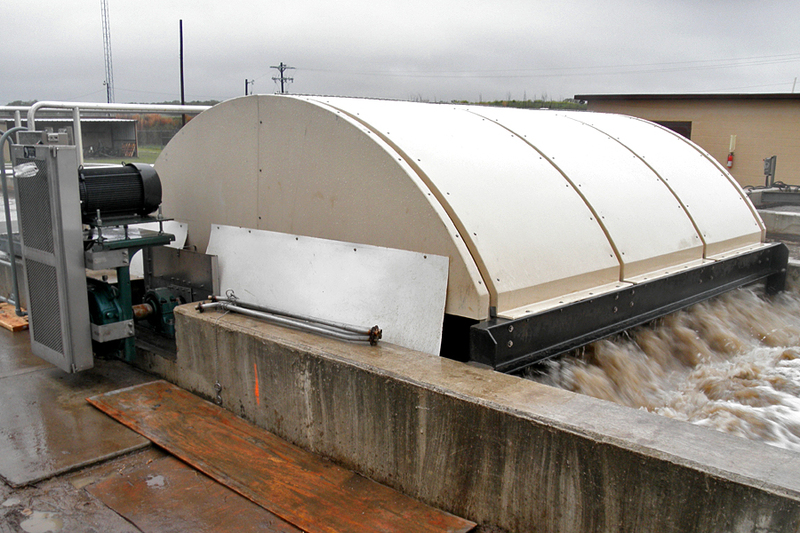 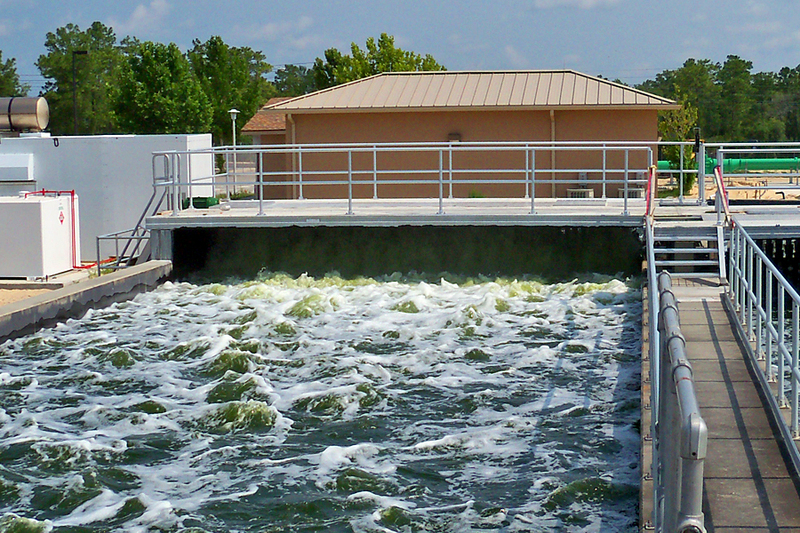 Our GlobalTM Aeration Systems are designed for advanced biological nutrient removal. The double or triple concentric ditch arrangement allows for stratification in dissolved oxygen levels resulting in selective pressures on the biomass to remove nitrogen and phosphorus. Our BNR SavantTM Process Control System is state-of-the-art for biological nitrification, denitrification and biological phosphorus removal. Whether your project requires a complete oxidation ditch system or just replacement of some old equipment, the experienced staff of professionals at Envirodyne Systems Inc. is available to work with you.